According to foreign websites, dentistry in Poland is among the best in Europe. We are the most popular destination for dental tourism and, at the same time, Poland comes top of the list as far as customer satisfaction (both in terms of prices as well as quality of services) is concerned. We are appreciated all over the world and, according to dentaltourism.com, we are in the top 10 of the most popular directions. 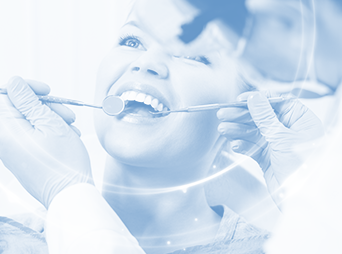 The terms that are most frequently used to describe dentists in Poland are “world class” and “extraordinary quality”. Obviously, this is something we can be proud of. It is not without reason that the Poles who live abroad regularly visit their home country – not only to meet their families but also to take care of the teeth and perhaps improve the results of the dental treatment performed abroad. 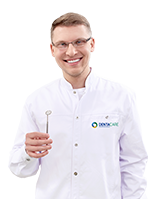 A very important factor for choosing Polish dental centres, including DentaCare, is that for the average price of an implant in the UK you can buy a return ticket to Poland, stay overnight in a good hotel, get your implant and return with some change in your pocket. Average prices of specialist dental treatment abroad and at DentaCare (source: dentaltourism.com).